While we might be heading into winter, don’t assume the sun can’t find you and your skin! Unlike UVB, UVA rays (which play the biggest role in skin ageing) can penetrate glass, following you on your commute - through windows on the train, in the car and in the office. If you’re not spending your time underground, then a broad-spectrum SPF 50 should be part of your daily routine, rain, hail or shine! 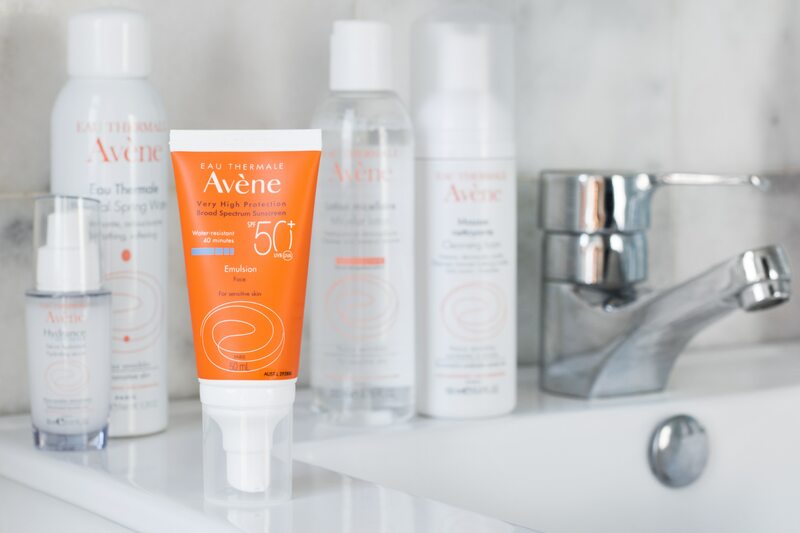 If you find sunscreen too heavy and greasy to be worn every day, invest in a lightweight, mattifying formula specifically for the face, like Avène Sunscreen Emulsion SPF 50+. Can’t deal with another step in your routine? Switch out your moisturiser and foundation for an all-in-one BB Cream like Avène Day Protector SPF 30. Research by the Sleep Health Foundation has found 33 to 45 per cent of adults sleep poorly, or just simply not long enough, leaving them to face the day fatigued and irritable - and that’s not the only symptom when it comes to sleep deprivation. 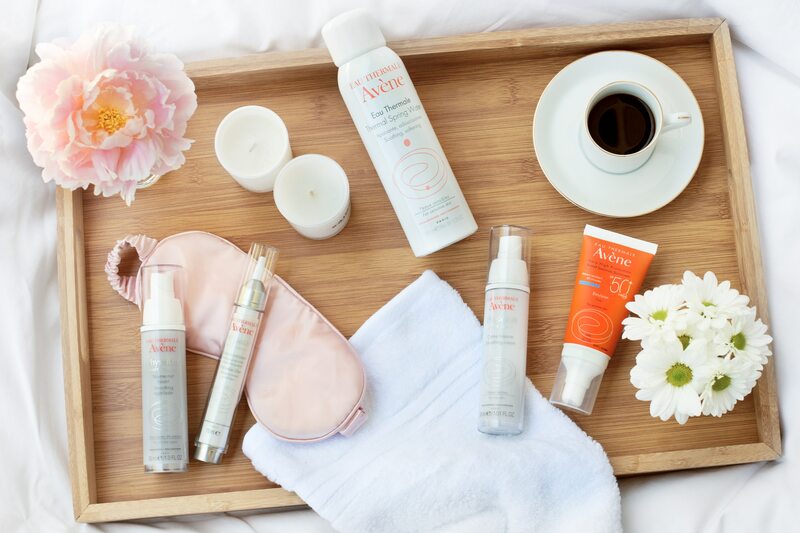 When it comes to your skin, beauty sleep is the real deal. As soon as you sleep deeply, your skin cells get busy repairing damage. Without this deep phase of sleep, damage accumulates instead of being reversed over-night. To improve your chances of an uninterrupted 8-hour, dark circle zapping, skin restoring sleep, try and go to bed at the same time every night, cut the caffeine and give yourself a chance to wind down. Exercising, screen time and TV can disturb sleep if it’s too close to zzz-time. The Sleep Health Foundation study found alarmingly high rates of internet use just before bed, particularly among women - but we think your skin is more important than your screen. Though you can’t see or feel it, your skin is constantly under attack by free-radicals -the damaging molecules generated by stress or pollution. Free-radicals result in brown spots, pigmentation, weakened skin and wrinkles, as they break down the skin’s collagen. Layer up the antioxidants in your morning regime for all-day protection. 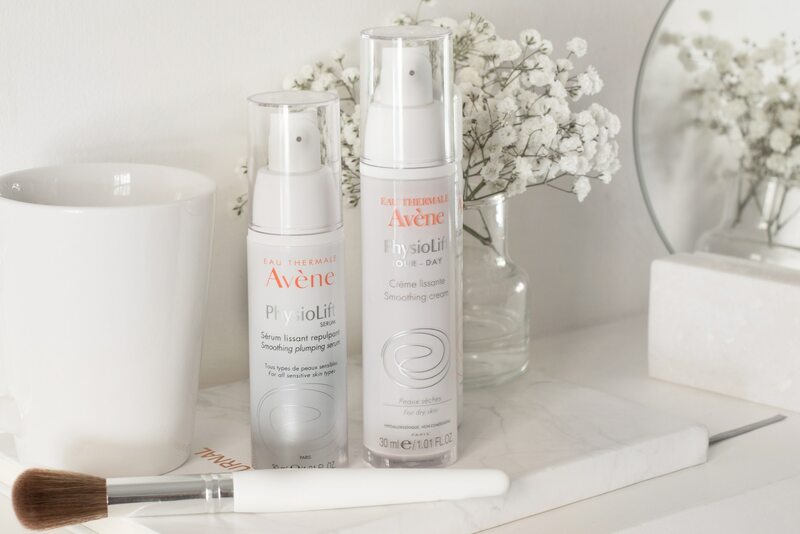 Powerful antioxidant Pre-tocopheryl (a photo stable form of vitamin E), found in Avène’s new PhysioLift Serum and the complementary Day Cream, work in harmony to protect your skin against damage. And don’t just think topically - You can (and should) eat your antioxidants. Fruits and veggies that contain antioxidants like vitamins B and E are particularly great for skin. Top 3 for Vitamin B? Fish, poultry and for the vegos, chickpeas. Vitamin E can be found in wheat germ oil, sunflower seeds and almonds. Retinoids (which is the broad term for Vitamin A derivatives) are one of the most effective ingredients in preventing and treating wrinkles. Like anything, there are downsides – retinoids can irritate some skin causing peeling, flaking and redness. A solution for sensitive skin is Retinaldehyde – a direct precursor of Vitamin A which is more efficient than Retinol, and best of all, very gentle on sensitive skin. Plus, it’s clinically proven to rejuvenate and refresh the skin, and smooth the appearance of wrinkles and fine lines. 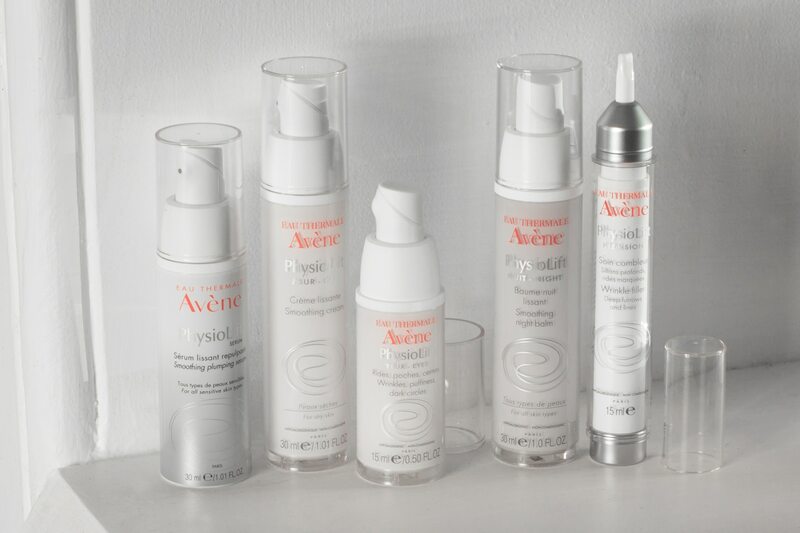 You can find this gentle alternative in Avène’s PhysioLift range.